We put our pellets to the test – so you don’t have to! 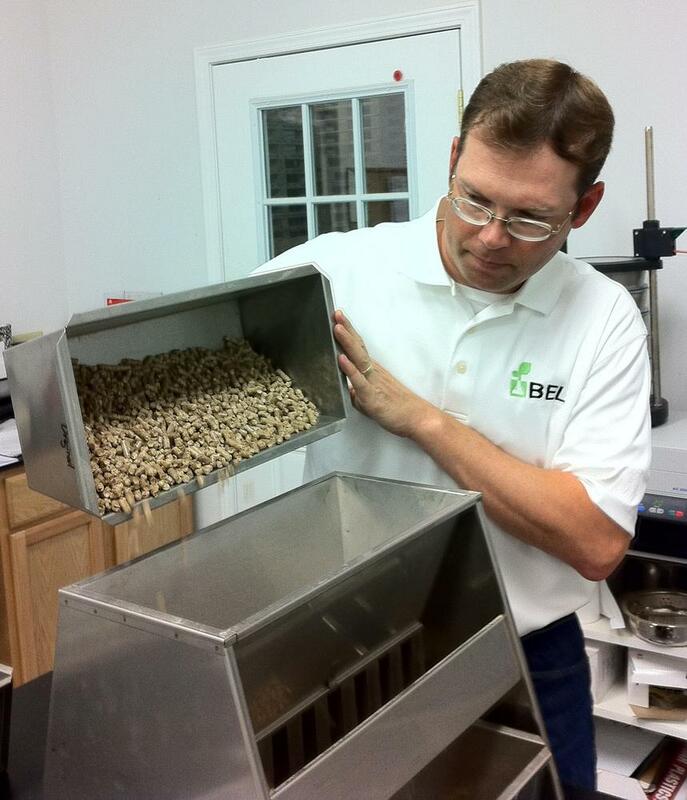 Chris Wiberg, biomass lab manager for Timber Products Inspection. Our quality certified pellets exceed industry standards for Ash, BTU and Moisture levels. We burn them ourselves! After all, that’s how we became "The Pellet Experts." We stand behind our quality certified pellets with a 100% satisfaction guarantee. How do you know you’re getting a good quality fuel? We only work with well-established pellet mills that consistently meet our required Ash, BTU and Moisture specifications, as verified by independent labs. We random-sample test regularly to ensure quality. If we don’t like it – you don’t get it. Our low moisture, high BTU, low ash quality certified pellets means a clean, consistent burn with high heating value – and a lot less stove cleaning for you!